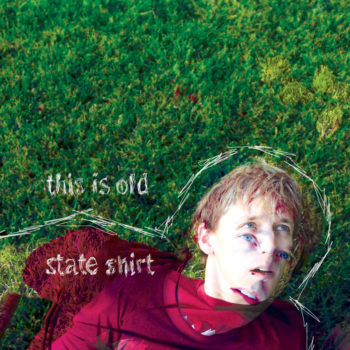 State Shirt is Ethan Tufts, born and raised in a small Massachusetts town and currently working out of a bedroom studio deep within the sprawl of Los Angeles. He has become known for his atmospheric and imaginative songwriting, ghostly harmonies, and warm bedroom production that mashes up electronic and acoustic sounds over hand-crafted loops. Every State Shirt song is available with a “Buy or Steal” option—support the artist or download for free, your choice, no guilt either way. 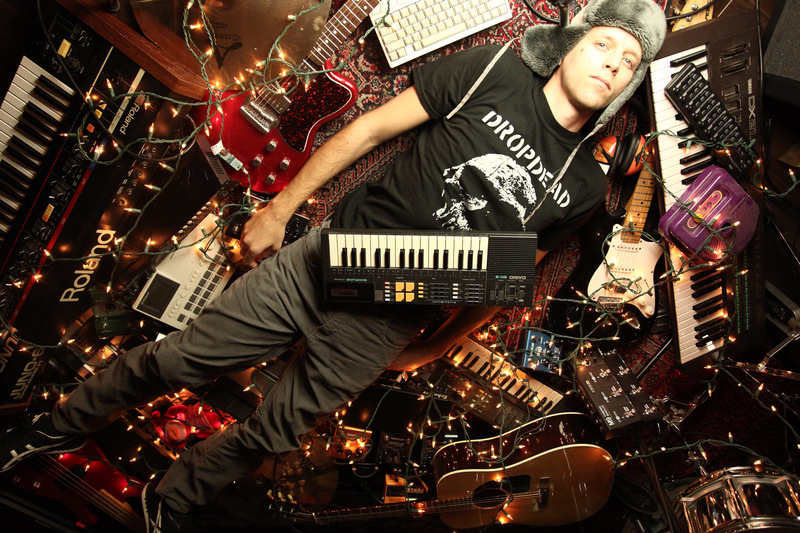 All of his songs are open source, providing raw materials for hundreds of remix artists to create new works based on his source tracks. State Shirt's songs have appeared in numerous commercials, television shows, movies, and thousands of non-commercial and non-profit video projects. Do you need unique music for your video project, online advertisement, video game, TV show, or movie? His royalty-free music licenses are simple and affordable.